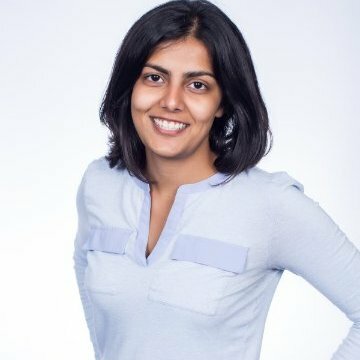 Start with a profile photo so people can recognize you -- having a photo can lead to up to 9x more connection requests. Make sure your position and industry are current, as listing these can help you connect to jobs, content, and groups you may be interested in. Don’t forget about location -- it can help you be discovered up to 23x more in searches by alumni, recruiters, former colleagues, and others. To help you make a good impression from the get-go, we’ve redesigned the top section of your profile so that others can quickly see key information about who you are and what you do. 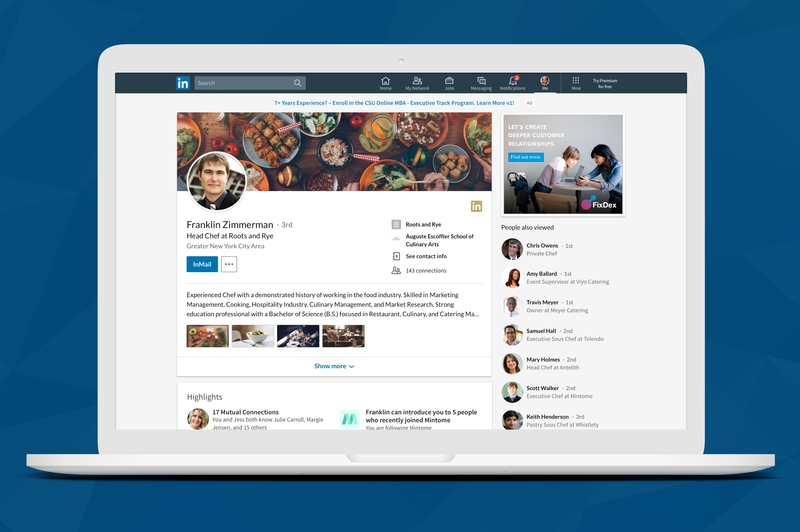 Where you work, your list of connections, and your contact info are now easier to find. You can also easily hide your education from this top section if you’re not interested in displaying it. Last but not least, any images, videos, or files that you’ve added into your summary are now more visible to people as they scan your profile. This is a great way to show examples of your work and your personality as a professional. Ready to make some updates to this information on your profile? Simply click on the pencil icon on the right corner of this top section. This redesign is rolling out now and will be available globally in the coming weeks. Your skills have been categorized into four key areas: Industry Knowledge, Tools & Technologies, Interpersonal Skills, and Other Skills, making it easier for others to see what you’re skilled in. We’ve added the ability for you to feature your top three skills on your profile so you can highlight what you most want to be recognized for. 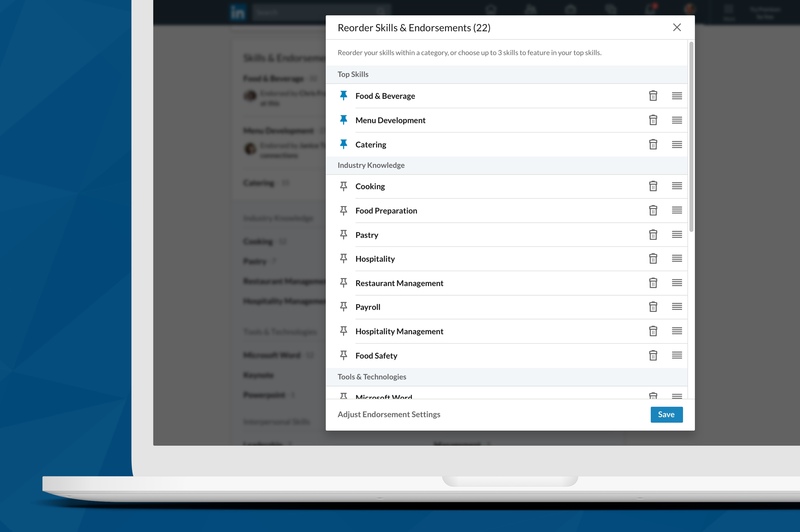 You can reorder the skills in each category and pin new top skills by clicking on the pencil icon on the skills and endorsements section of your profile. Why does listing your skills matter? Having at least 5 skills on your profile gets you up to 17x more profile views and up to 31x more messages from recruiters and others who can help you get ahead. Once you’ve made sure that your position, industry, location, summary, and skills are up to date, take a look to see if there are any other sections you might want to add to your profile. For example, do you regularly give back to your community by volunteering? Add this section to your profile to highlight your passions. You can also add in any new accomplishments, like if you’ve received a certification in your field of work, completed any courses, or received an award. Adding these sections are a great way to round out your profile, beyond your skills and experience. Small updates can lead to big opportunities like finding a new job or meeting other people who share your definition of success, so take a moment to update your profile today.